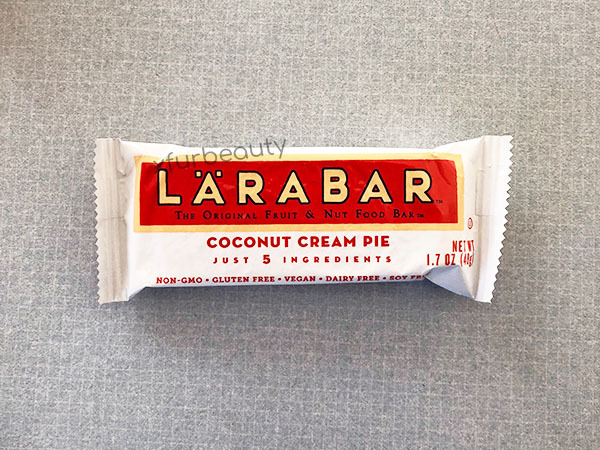 So I’m giving the Larabar Coconut Cream Pie another chance to redeem itself. 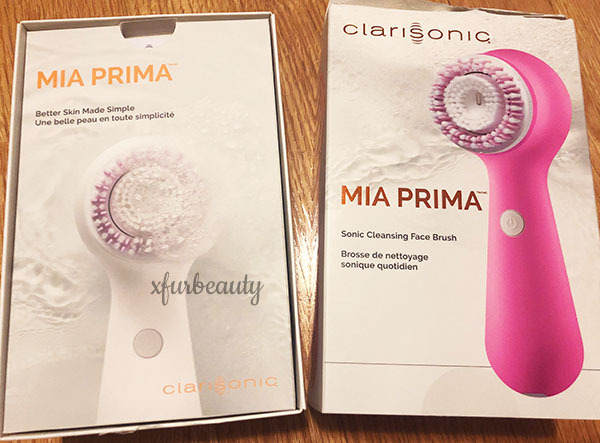 Check out my previous review right here. 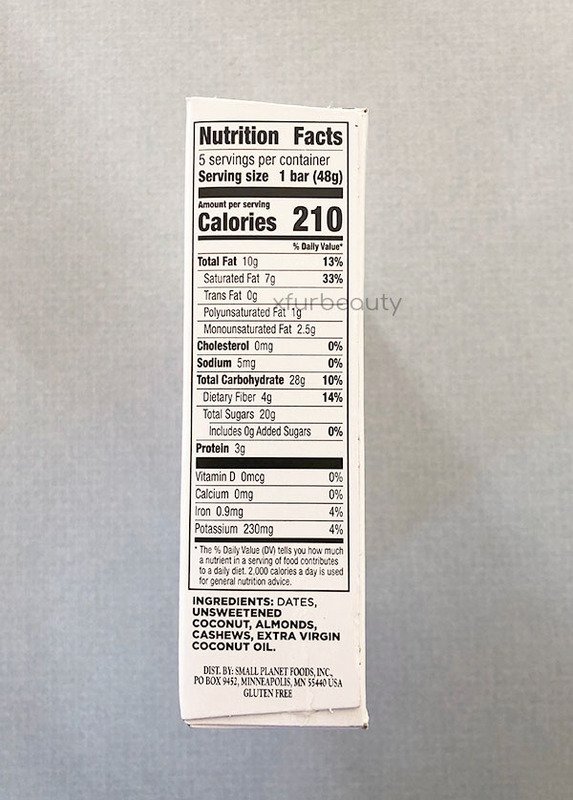 Nutrition Facts & Ingredients: Dates, Unsweetened Coconut, Almonds, Cashews, Extra Virgin Coconut Oil. 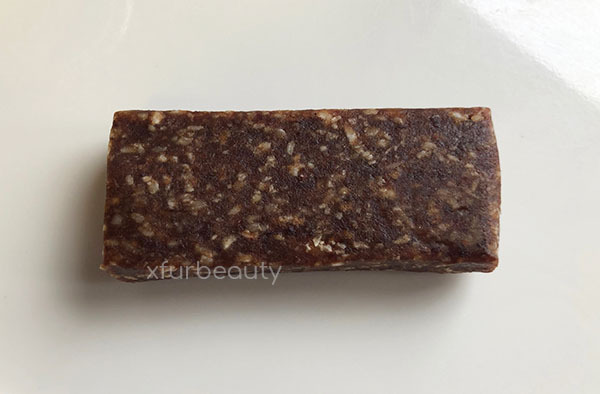 Here’s another heavy bar from Larabar. It’s thicker and more dense in comparison to many others. 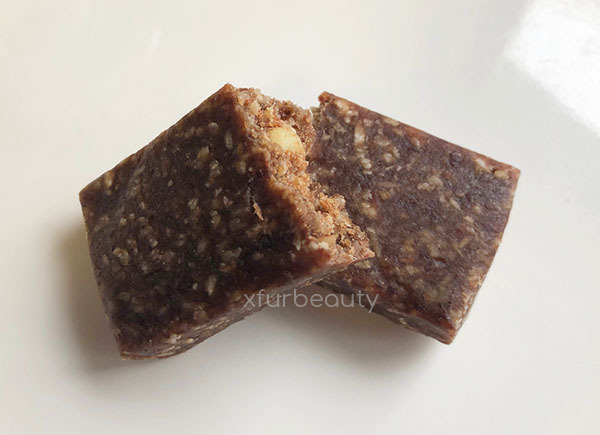 It’s made out of unsweetened coconut, nuts, and extra virgin coconut oil. 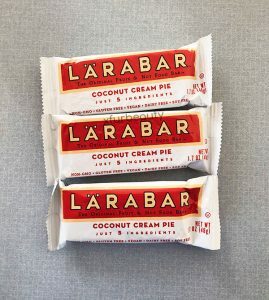 The last time I had the Larabar Coconut Cream Pie, I thought it was average. Again, I still think it’s average. 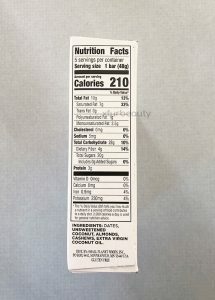 It tastes exactly like what’s in it. That is, coconut shreds and coconut oil. Surprisingly, there isn’t a lot of whole nuts in this bar. It’s mainly coconut shreds. The coconut oil gives it that soft and creamy texture. 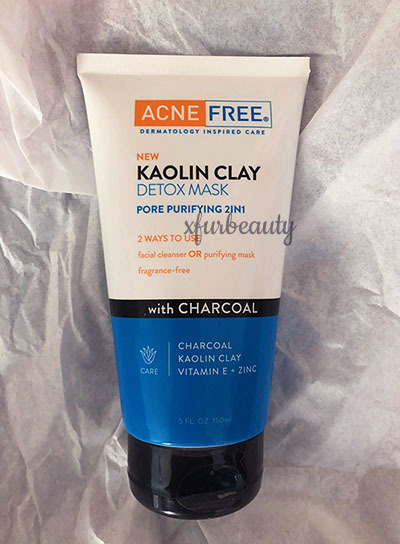 Well, not too smooth, but more like that oily texture that makes it smoother. As I said in my last review, it could be creamier. 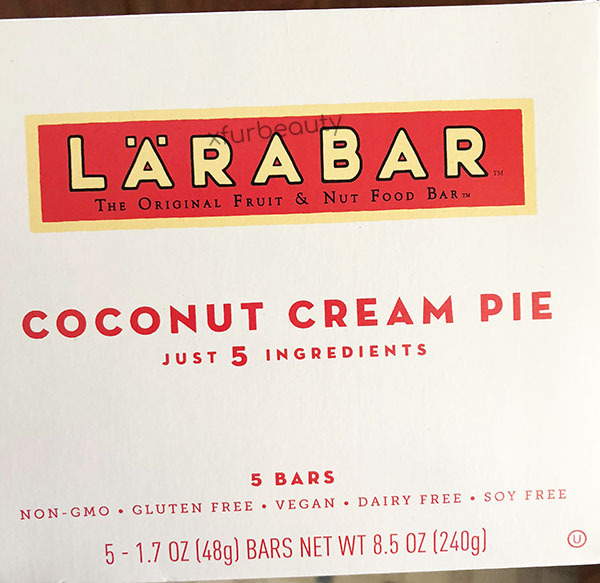 I think the Coconut Cream Pie would be good for coconut lovers though. Keep in mind, it’s healthier than the actual pie. For me, it’s not bad. It’s just not the best of the best. 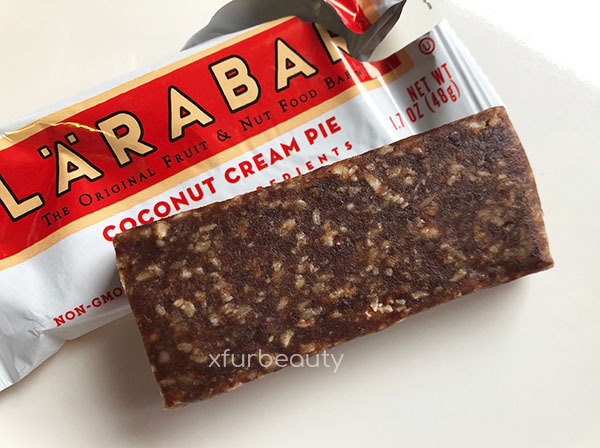 I prefer other Larabars out there. 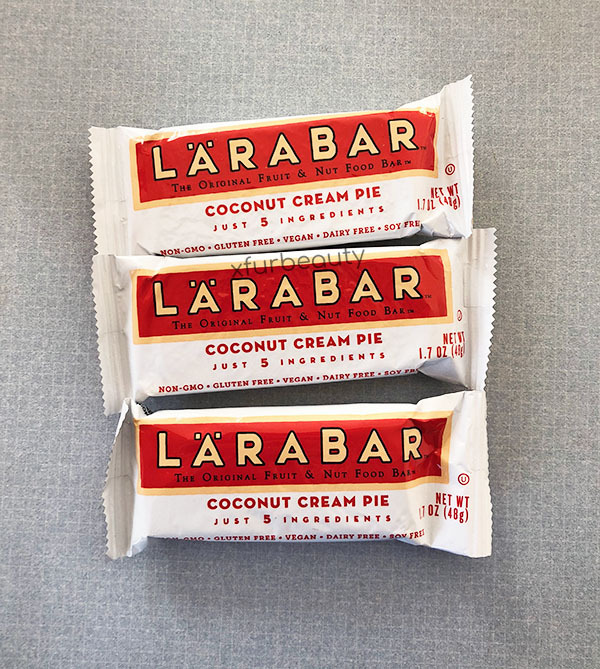 Have you had Larabar Coconut Cream Pie before? Share your experience! Leave a comment!